Whether stated or not, the implication for the apps loaded onto the iPads in the library are that these are librarian selected apps. The resources and skills that we use for choosing material in traditional formats can be directly applied to app selection. Many of the review journals we trust for recommendations have already begun including app reviews. Using the tools at our disposal, we can narrow down the selection of literacy apps, but many review sites make no distinctions between a great app for one-on-one use, apps for use in storytime, and apps that give the best experience when mounted in the space. That’s when we have to step in as librarians and evaluate the best apps for our early literacy spaces. When evaluating apps for use on an installed iPad, there are a few selection criteria I like to keep in mind. Avoid advertising and don’t get stuck. Some free apps can get “stuck” on a parent information screen or attempting to connect to the iTunes store, or may contain age-inappropriate advertising. Because most mounts provide no home button access, I look for apps where there is little or no opportunity to become stuck. Watch out for vertical orientation or “tilting.” Unless you’re mounting an iPad on a spinning or movable mount, watch out for vertical apps. 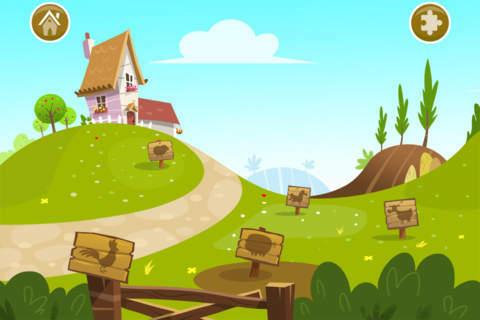 Several great apps, Nursery Rhymes and Go Away Big Green Monster, use a vertical orientation and are therefore better suited for storytime use than in a horizontal mount. Other stories, like Nosy Crow’s Little Red Riding Hood, ask users to tilt the device to complete an activity which may frustrate young users when iPads are in stationary mounts. Choose interactive apps for use on interactive technology. I think it’s valuable to select apps that offer a high level of interactivity and a variety of activities. Some free apps only make one image or activity available, which doesn’t provide as rich an experience as Lingo Zoo, for example. I prefer not to purchase apps which provide almost no interactivity–for example, those that provide a comparable experience to watching a video. We already offer Bookflix, ebooks, and videos for checkout or viewing on the Kids’ computers, so I prefer a more interactive experience on the iPads rather than a passive one. Look for intuitive navigation. I look for apps that are intuitive for children to navigate with or without their caregivers. Some apps require a caregiver to adjust settings or to navigate from screen to screen and lend themselves better to a guided experience. Caregivers and children should be able to sit down and dive right into the experience without requiring tutorial or written instructions. 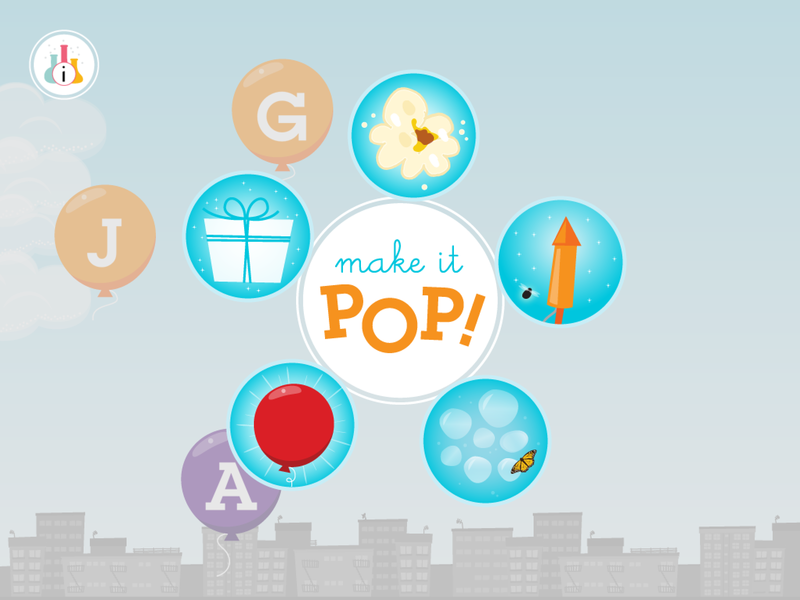 Make It Pop is an excellent example of intuitive navigation. Putting the time into selecting apps suitable for use in your children’s space will pay off in reduced frustration for both patrons and staff. Tablet technology, like all the interactive elements of children’s library design, can be a great tool for encouraging early literacy behaviors and caregiver engagement. Posted on January 15, 2014, in Apps, iPad and tagged Amanda Foulk. Bookmark the permalink. 3 Comments. Like this post! I’m going to add the “Look for Intuitive Navigation” part to my upcoming workshop presentation where I talk about App selection. I hadn’t even thought about that. Thank you!